It was the 1990s and a lot of kids spent the mornings listening to Mobb Deep, Wu-Tang Clan, Cypress Hill or De La Soul, and afternoons building their own beats. Thus was born the Portuguese hip hop movement. The film focuses on the Porto-Gaia region and kids like Mind of the Gap or the Dealema. 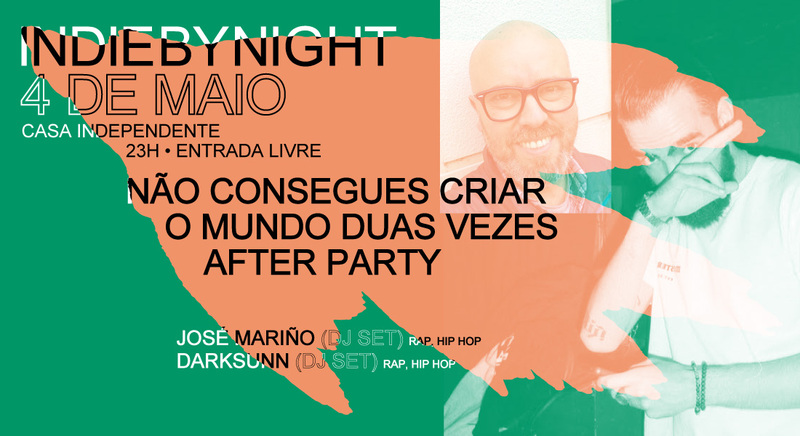 A party with the rap and hip hop sounds of Porto and the rest of the world. With over 15 years of musical production, DarkSunn isn’t someone with a gloomy appearance. When he plays his music, you do not feel threatened by it. Actually, it’s exciting. But then you start to feel another layer of emotions, which feels like knives. And there’s something kinda scary about those drums, isn’t there? That’s what DarkSunn is all about: he calmly shows up and goes after you. Just like an experienced wolf.